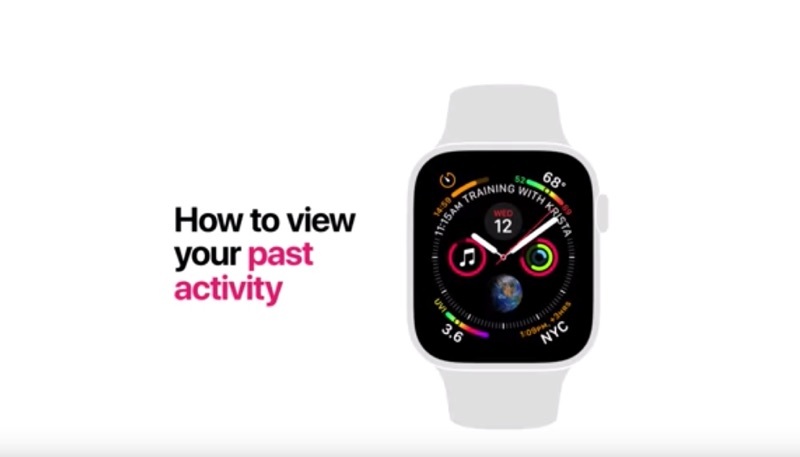 Apple has posted five new Apple Watch “tip” videos on its YouTube channel, walking Apple Watch Series 4 through how to perform some basic functions with the popular wearable. The first video, “How to change your watchband” shows users how to change their device’s watch bands by pressing the buttons on the back of the Apple Watch to release the band straps, sliding out the old band, and inserting the new one. “How to use Siri” shows off both of the methods that can be used for accessing the digital assistant. Users can raise the Apple Watch to their mouth to auto- trigger Siri, or they can press and hold the Digital Crown to activate Siri. The final three tips are all related to using the Apple Watch for fitness-related activities. “How to set a goal for your run,” shows how to open the Workout app, select the workout, and set their specific goal or pace alert. “How to view your past activity” takes users through going into the Activity app on their iPhone, then selecting “History” on the bottom left of the app screen. This allows the user to view their Move, Exercise, and Stand results, as well as awards won for the day, workouts, and other useful data. “How to change your Move goal” shows how to update the calorie target in the Apple Watch Activity app, then how to select Change Move Goal, and how to enter the new goal and confirm it.